The 27-year-old will join the likes of latest additions Ike Haxton, Jason Koon, Fedor Holz and Philipp Gruissem at team PartyPoker. 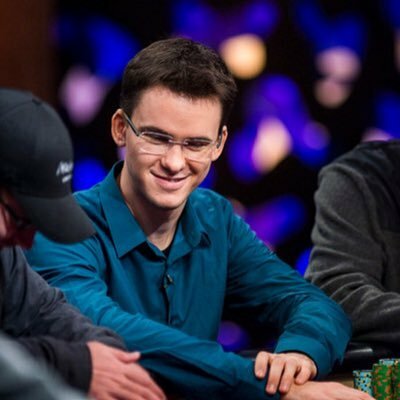 There is no denying that Kuznetsov has the highest experience in the online poker game despite being only 27 years old. The online crusher would help PartyPoker with the game ecology, software development, evolvement of mixed games and organizing schedules. He is excited to be a part of the PartyPoker team and said he is looking forward to utilizing his skills of online games to shape up the game ecology for PartyPoker. In addition, he would be involved in improving software development as he has a keen interest to work with this company.